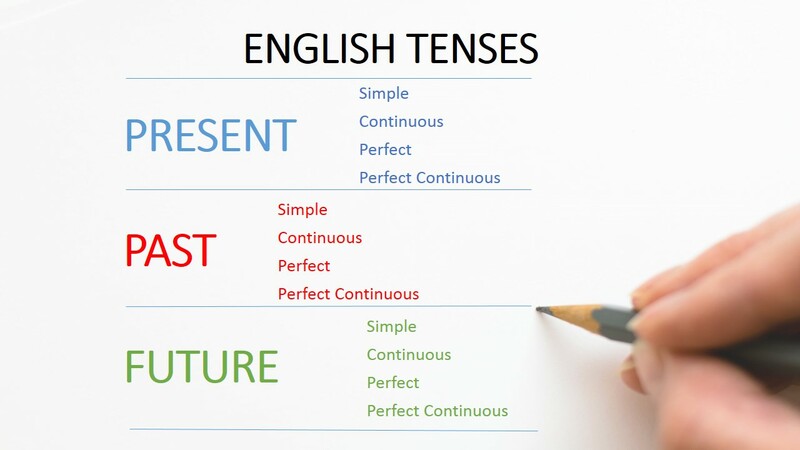 Simple Present Tense is a type of sentence that has a function to express an activity or fact that occurs in the present, and structurally or its arrangement, simple present tense uses only one verb. Present Tense is one of the forms of verb tenses. It simply describes the actions, truths(facts), future and situations. It is very easy to form and uses base form of the verb. It is a verb tense. A ‘verb’ is an action word. The ‘tense’ is the time of the action. The ‘present’ is now. It shows how the past is connected to the present/now. If the subject is he, she or it, there is addition of ‘s’ or ‘es’ with base form. For example, He eats apples daily. If the subject is you, we, they or any plural form, only base form is used. For example, They eat apples daily. Subject + do not / does not + base form + rest of the sentence. He does not eat apples daily. They do not eat apples daily. Do / Does + subject + base form + rest of the sentence +? Does he eat apples daily? Do they eat apples daily? 6 After ‘when’ or ‘if’ to form a time clause (also called the ‘General or Zero Conditional) – “I like to ski when it snows.” “When it snows, I like to ski.” Note the comma in the second example. Teacher talks to his students regularly. I walk daily early in the morning. They discuss literature with each other. I do not like mathematics. He does not fall in the category of eligible candidates for a job. The garden does not look attractive. He does not attend his class regularly. They do not talk to each other. Does he belong to Rome? Do they perform their duties honestly? Does he attend his class regularly? Does she take exercise daily?